We have build win-win solution with our clients over Africa, South America, South-east Asia and more. 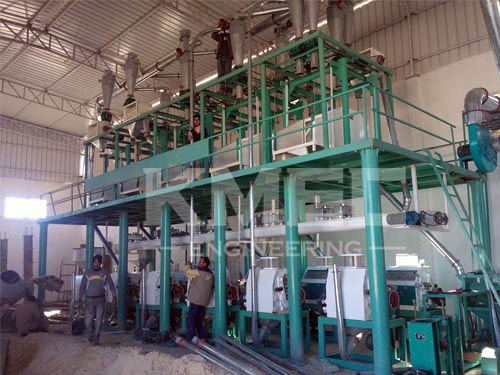 This article is a report for the wheat flour mill project completion, it's been put into production, the customer's satisfaction. 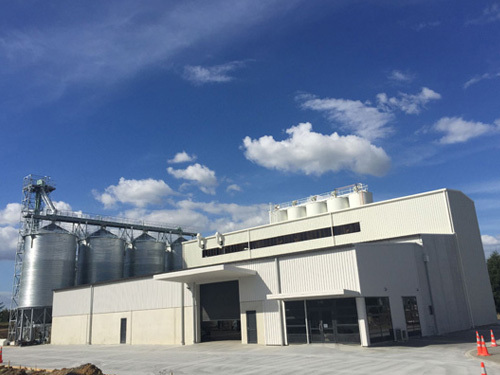 his is the latest wheat flour mill plant build in New Zealand. 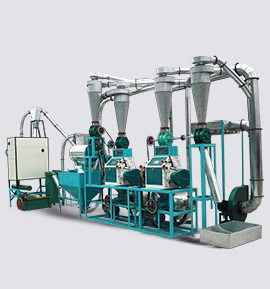 The capacity is 160tpd. 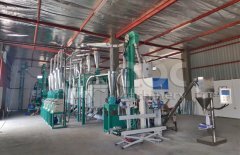 This 60 tons wheat flour plant is a processing line install in Algeria, low investment cost with complete configuration. 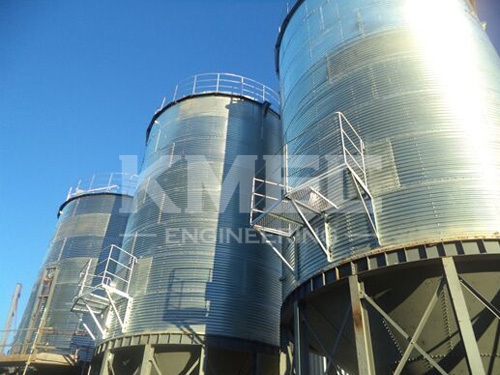 Established in 1992, Henan Kingman M& E Complete Plant Co.,Ltd (KMEC) deals principally in manufacturing and exporting complete plants and equipments, importing and exporting various mechanical products and engaging in external economic and technical cooperation. Its turnover in 2014 reached US$ 40 million. KMEC is capable of A2Z engineering services from requirement consultancy, solution design, equipments manufacturing, onsite installation, stuff training, repair and maintenance and business extension ideas. Based on information and data from projects we have done, KMEC deeply understands different clients in different markets from different regions. Because of this, KMEC has build win-win solution with our clients over Africa, South America, South-east Asia and more. 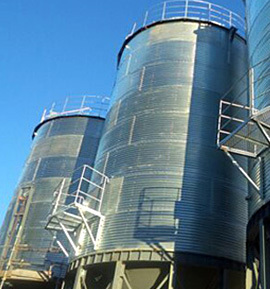 20 ton per day maize flour mill plant setting up in Mozambique, the customer also purchased the 4*25 ton silo equipment. To every old and new customer, We hereby sincerely invite you to have a look at our 125th China Import and Export Fair (Canton Fair). January, 2019, we welcomed the visit of customers from Somaliland. 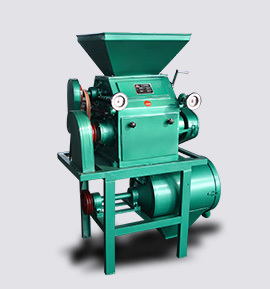 The customer needs wheat grinding machine for flour plant.